KANAZAWA 21st CENTURY KOGEI FESTIVAL is an event to promote and advertise arts and crafts that is held by Kanazawa, a registered UNESCO Creative City of Crafts and Folk Art. 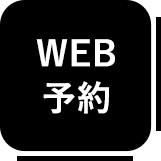 The event was held for the first time in 2016 for the first time after bringing together individual arts and crafts events from the past and adding new content to them. 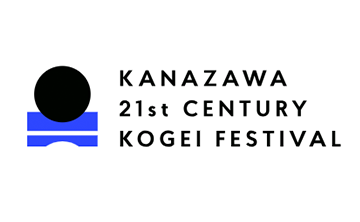 KANAZAWA 21st CENTURY KOGEI FESTIVAL aims to make Kanazawa into a "port" that accumulates arts and crafts and communicates about them. The festival builds a mechanism for generating exchange and circulation in arts and crafts and a foundation upon which to develop the whole world of arts and crafts and vitalize the local region.